airBaltic continues its expansion at Tallinn Airport and has announced its 13th destination from the Estonian capital to Salzburg, Austria. 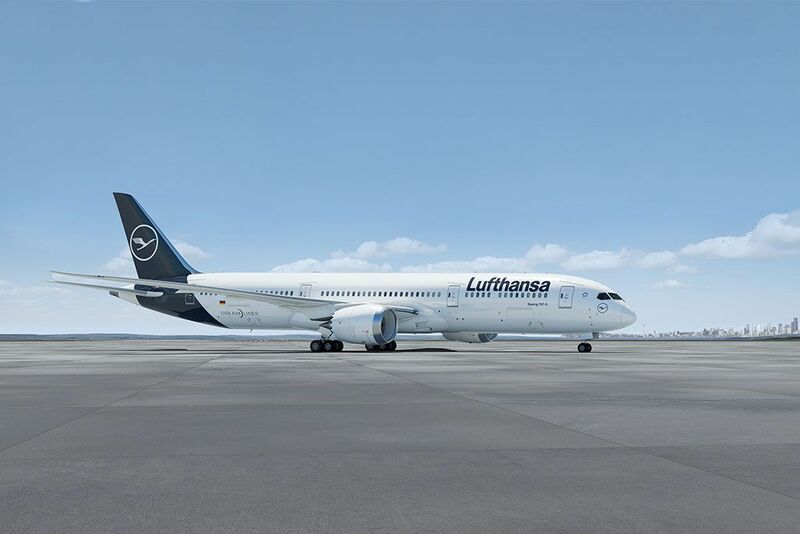 The Lufthansa Group announced its February 2019 traffic figures. The Lufthansa Group airlines welcomed around 9 million passengers, an increase of 1.9 percent compared to the previous year’s month. Beginning June 20, 2019, Spirit Airlines will begin nonstop service from Sacramento International Airport (SMF) to McCarran International Airport (LAS) in Las Vegas. 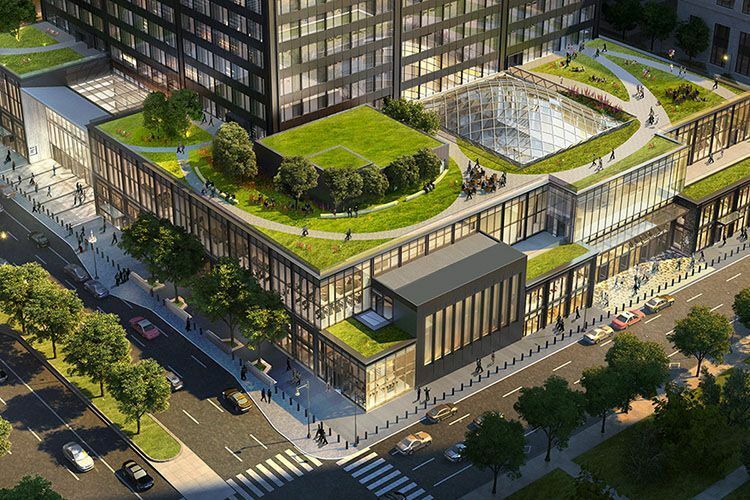 United Airlines will keep its headquarters at the iconic Willis Tower in the airline's hometown of Chicago, while partnering with the building's owner, Blackstone, in making major investments to completely transform the current workspace and experience. 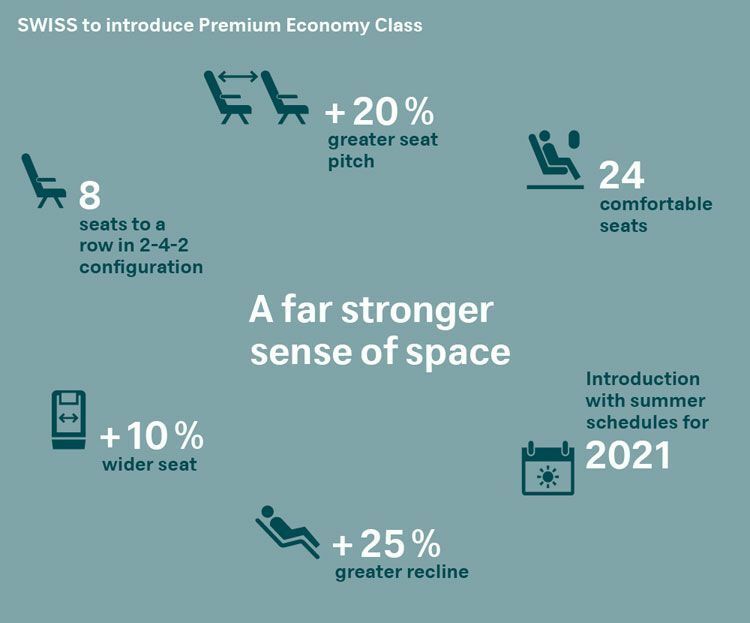 Lufthansa Group is continuing modernization of its long-haul fleet. 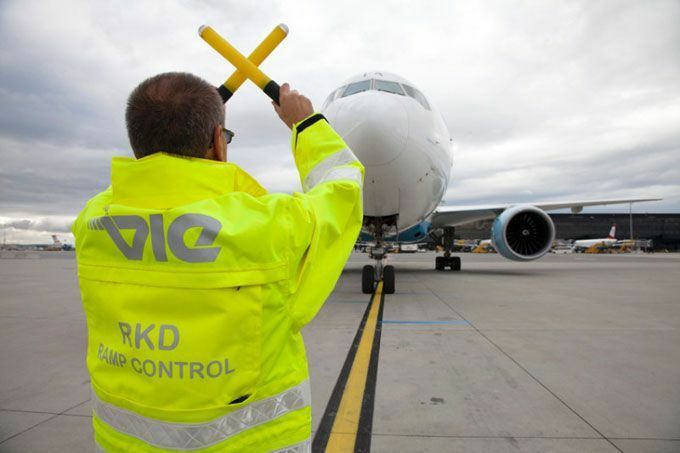 Its Supervisory Board approved the purchase of a total of 40 state-of-the-art aircraft for the group’s airlines. 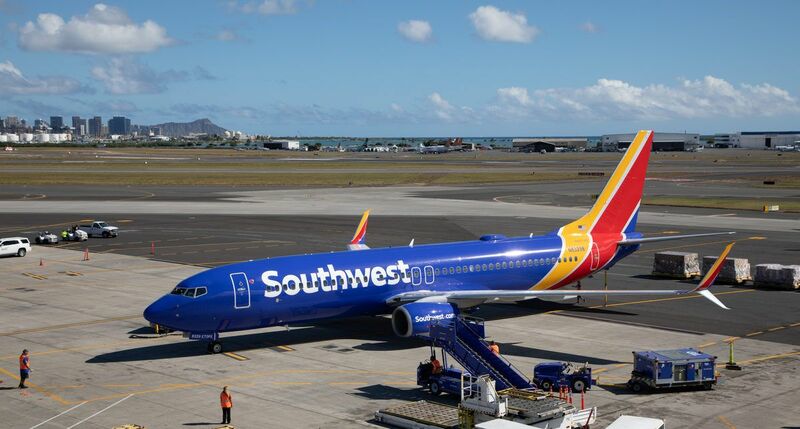 On March 13, the Federal Aviation Administration (FAA) grounded all U.S.-registered Boeing 737 MAX aircraft, including the 8 and 9 variants, as a precautionary measure. 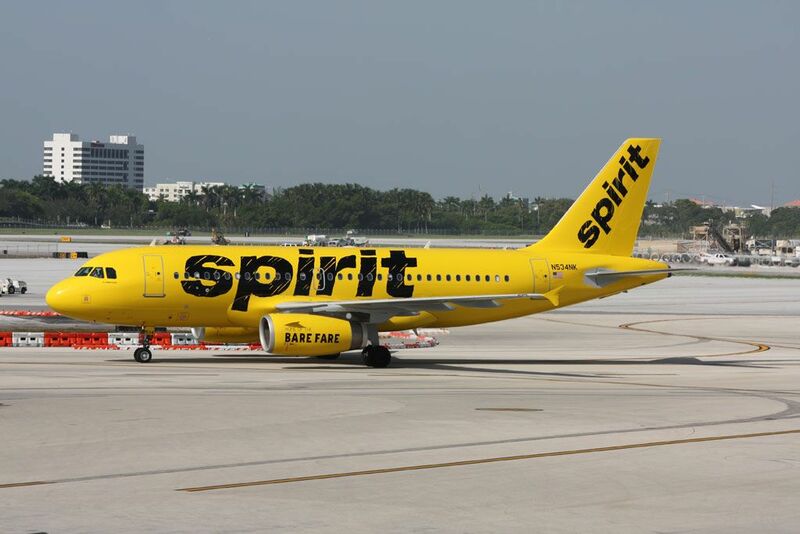 Beginning June 20, 2019, Spirit Airlines will begin nonstop flights three times daily between Hollywood Burbank Airport (BUR) and McCarran International Airport (LAS) in Las Vegas. 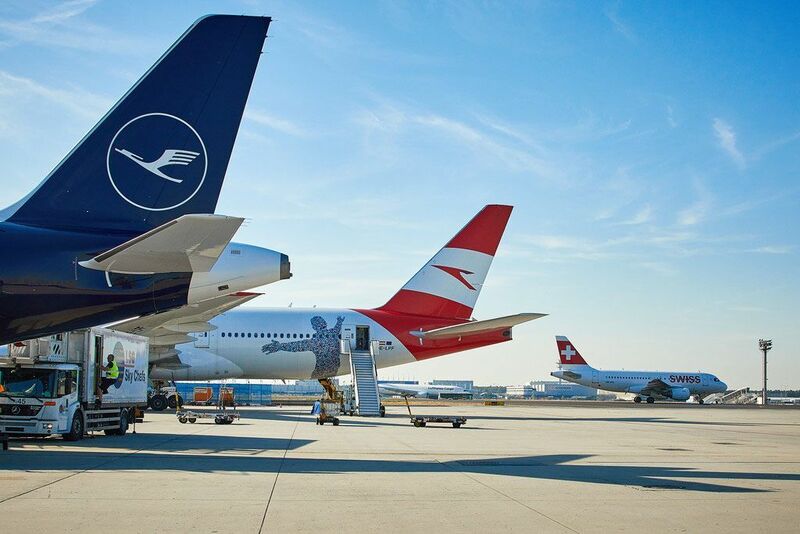 The Flughafen Wien Group (Vienna Airport, Malta Airport and Kosice Airport) announced strong growth in February 2019 traffic results. 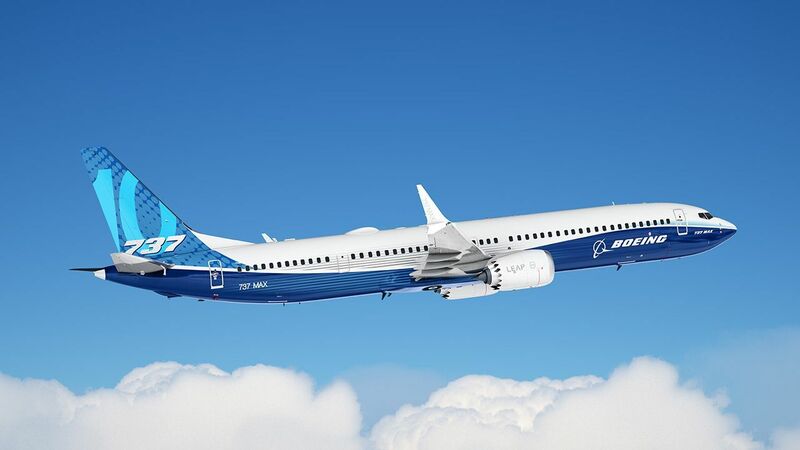 The International Transport Workers’ Federation (ITF) welcomes the recent grounding of Boeing 737 MAX 8 aircraft, and is calling on all remaining civil aviation authorities to follow suit to ensure the safety of both passengers and workers. Spirit Airlines' New Livery Features Disney's "Dumbo"